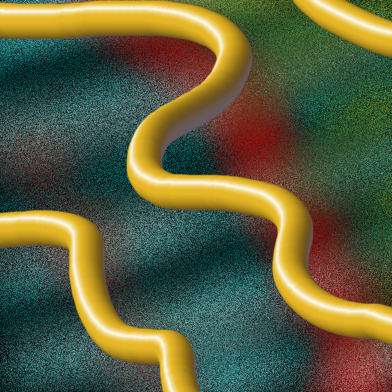 This week’s Monday Morning Artistic kick-start is “Lumpy Topography,” another of the digital paintings I created for the benefit of Emily Gunter-Haynes. In this one, the mysterious golden tubes snake over some lumpy topography, hence the name. All the proceeds from the Monday Morning Art Store featuring artwork from this series will go to Emily and her husband, Jeff, as they deal with her debilitating illness. In addition, the PopCult Store will become a storehouse for the pieces I previously created for the benefit, and all proceeds from the PopCult Store will also go to Emily and Jeff until further notice. You can read more about the awesome day of music and art for Emily here. So, now you have an added incentive to check out the Monday Morning Art store, and The PopCult store. And click on the image for a larger version. 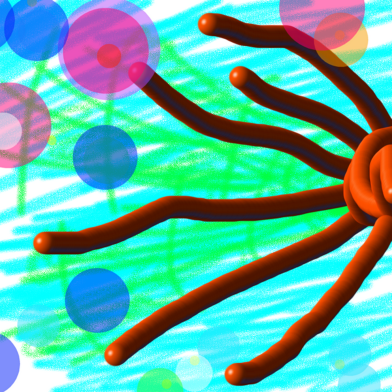 UPDATED 4-2-08: Lumpy Topography is now available in the Monday Morning Art Store. Follow the links above. Episode 39 of Radio Free Charleston, “Go Van Gogh Shirt” is online now, and it’s a nostalgia-soaked trip down memory lane. And you can take the word “trip” any way you want. The music is from an archival video that I found while rooting around in the “gem closet” here at Stately Radio Free Charleston Manor. It’s from November 1990, recorded live at The Empty Glass. We called that night “Shooting Fyssh In A Glass” because I was going to videotape the band, Strawfyssh. They were opening for Three Bodies, and until I checked the tape I’d forgotten that I had also taped Three Bodies doing their sound-check that night. So I had both bands on tape. Kanawha Players’ experimental short-form theater experience returns to the Charleston Ballet Building tonight at 8 p.m. with four pieces that bring to light just how funny our lives can be. Two of the pieces are written by area playwright Jon Joy, who just recently won the 2008 David Mamet Writing Award sponsored by the American Conservatory Theatre in San Francisco. Jon’s works have been seen at FestivAll and have been performed at Marshall University’s Joan C. Edwards Playhouse in Huntington. One of the perks of being an adult and owning your own home is that there is nobody to stop you when you want to do something hideously artistic to one of your own large appliances. 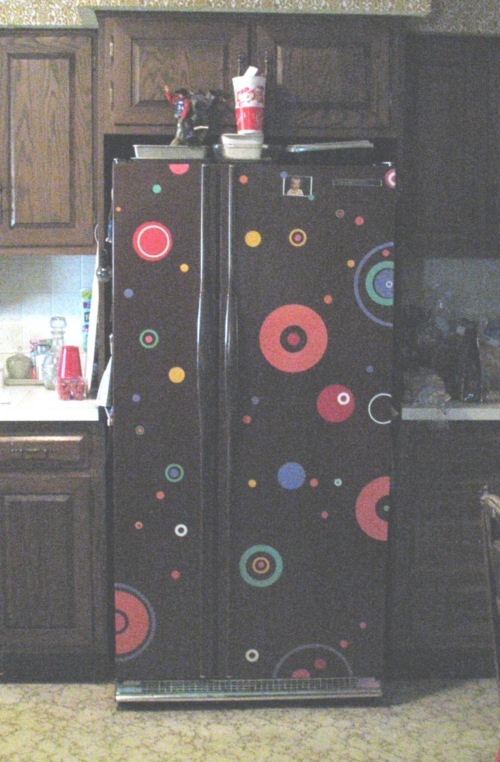 So if you want to make your refrigerator look like it was decorated by a four-year-old on acid, you can do it. 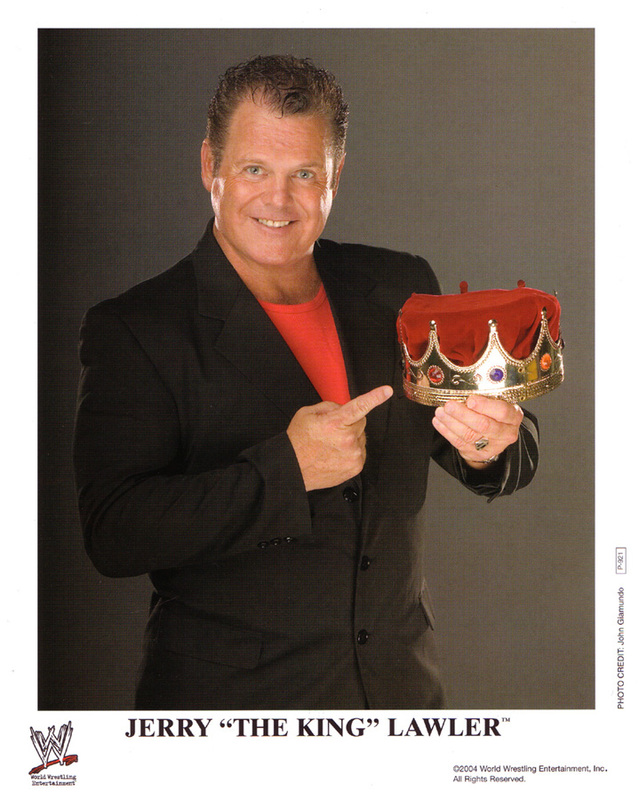 Jerry “The King” Lawler came to Logan last Saturday to face Mad Man Pondo in a night of terrific old-school wrestling at the Logan Memorial Fieldhouse. Here are some of the cool scenes that flashed in front of the PopCult camera that night. Above you see the long line of fans who wanted to meet The King. Catching Up with RFC Guests LIVE this weekend! Plus more! 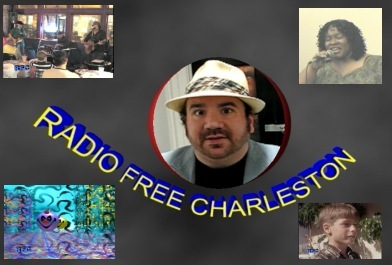 The latest episode of Radio Free Charleston is ONLINE NOW! This is our 38th show, “Captain America Shirt” featuring music by Captain Crash and the Beauty Queen From Mars with Joe Slack and The Spurgie Hankins Band (whose myspace addy I misspelled onscreen, sorry guys).There’s also a commercial for the Chevrolet Corvair and some animation from Mars. Production notes will go up at PopCult later today. We kick off yet another busy week with one more from our series of digital paintings done for the benefit of Emily Gunter-Haynes. This week’s art is “The Incident.” It’s an exercise in composition, color, and shading, with a hint of the illusion of movement. As I announced last week, all the proceeds from the Monday Morning Art Store featuring artwork from this series will go to Emily and her husband, Jeff, as they deal with a debilitating illness. In addition, the PopCult Store will become a storehouse for the pieces I previously created for the benefit, and all proceeds from the PopCult Store will go to Emily and Jeff until further notice. You can read more about the awesome day of music and art for Emily here. So, now you have an added incentive to check out the Monday Morning Art store, and The PopCult store. And click on the image for a larger version.